We supply a professional friendly service using specialist floor sanding equipment which are guaranteed 98% dust free. We specialise in sanding and varnishing all types of floors including parquet, all types of floor boards and woodstain flooring. We also offer a high quality restoration service which includes the removing and replacement of damaged floor boards and parquet wood blocks. We are able to stain you floor in a wide range of colours using eco friendly products. We can also match the stain to other existing flooring or furniture. The areas we cover include: Sheffield, Barnsley, Chesterfield, Rotherham, Harrogate, Wakefield, Leeds, York, Matlock, Bakewell, Castleton, Bamford, Doncaster, Scunthorpe, Lincoln, Derby, Nottingham. We use the best equipment available; the Lägler Hummel has a 98% dust free sanding process. The results are far superior than the sanding machines that can be hired. 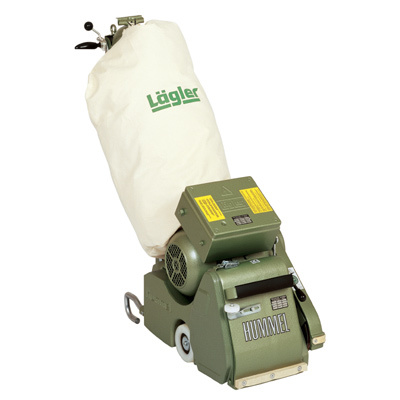 "A legend in the floor sanding business: the LAGLER "HUMMEL". indisputably the number one system for finishing wooden floors."